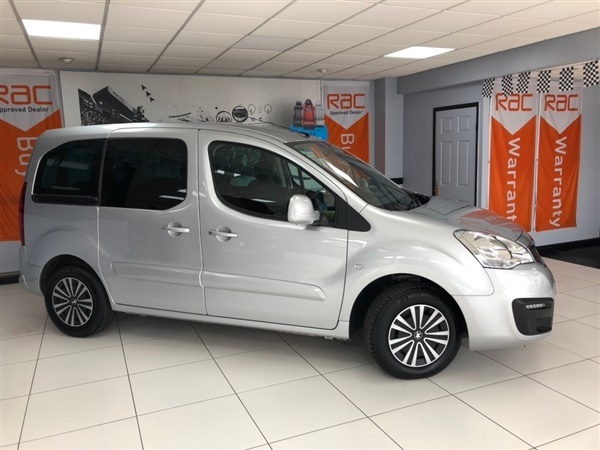 Silver, CITROEN WARRANTY - 1 PRIVATE OWNER - FULL SERVICE RECORD - AIR CONDITIONING - BLUE TOOTH HANDS FREE - LOW RATE FINANCE & PCP DEALS AVAILABLE -Central Service Garage Are Delighted To Offer For Sale This Low Mileage Partner Tepee Automatic Finished In The Silver Paintwork With Contrasting Black And Grey Cloth Interior. 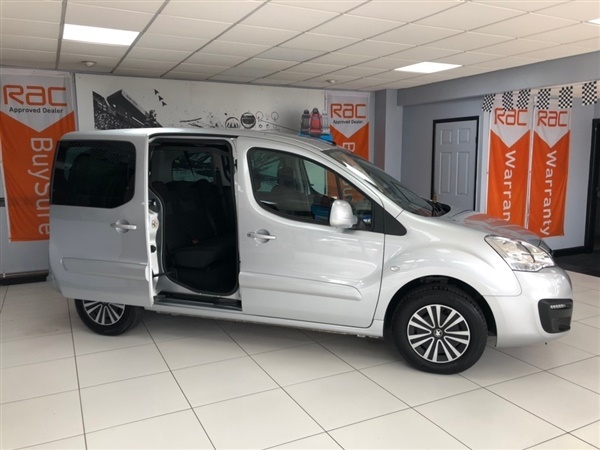 The Tepee Has The Economical 1.6 HDI Engine That Pulls Fantastic And Also Returns Great MPG Figures And Superb All Round Running Costs. 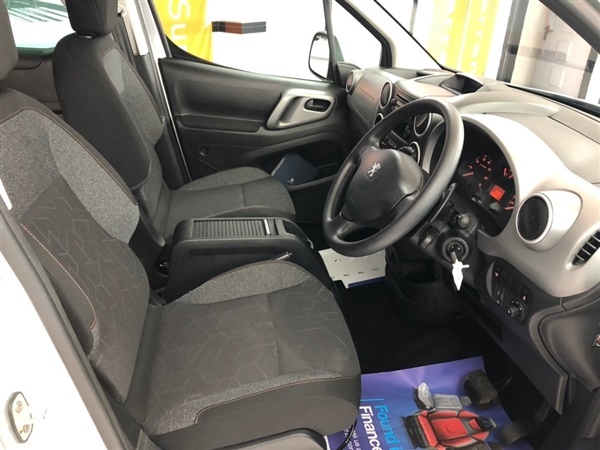 This Active Model Has The Following Spec: Remote Central Locking, Radio/CD With Audio Control, Power Steering, Trip Computer, Front Electric Windows, Electric Mirrors, Fog Lights, LED Daytime Running Lights, Cruise Control, Blue Tooth, Air Conditioning, Rear Privacy Glass, Removable Rear Seats. 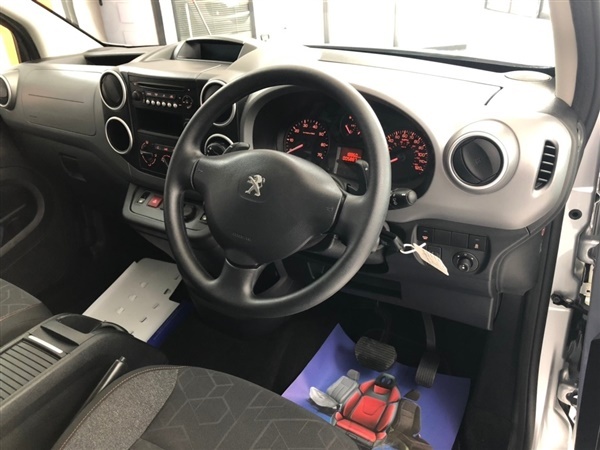 This Peugeot Has A Full Service Record And We have Just Had It Serviced Making It Ready To Drive Away. 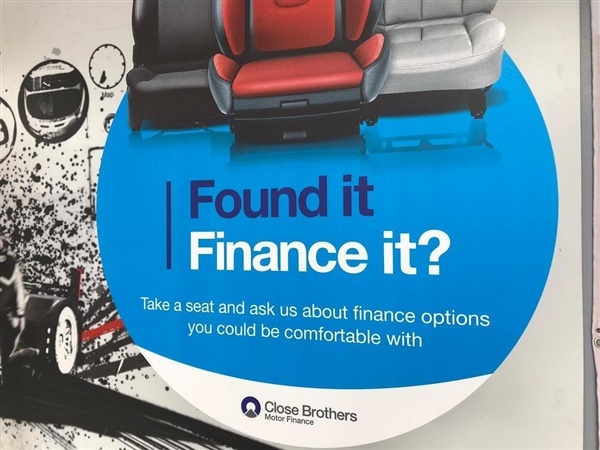 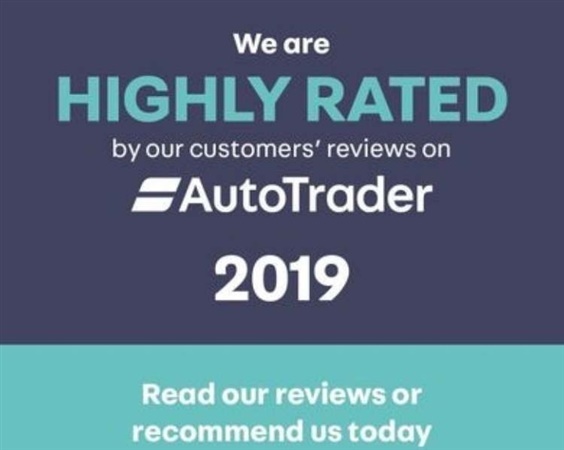 This Car Really Does Represent Excellent Value For Money And Needs To Be Seen And Driven To Fully Appreciate The Quality On Offer. 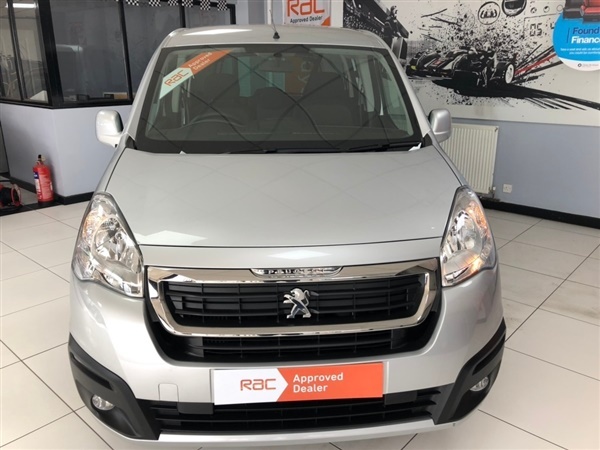 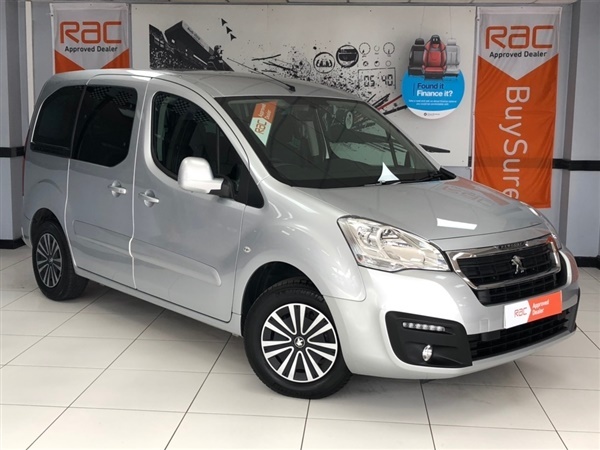 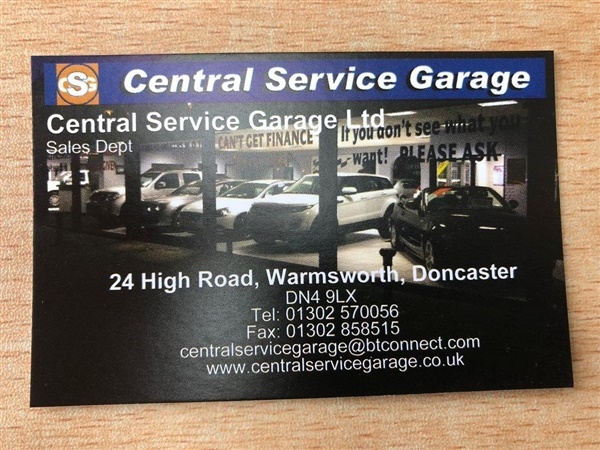 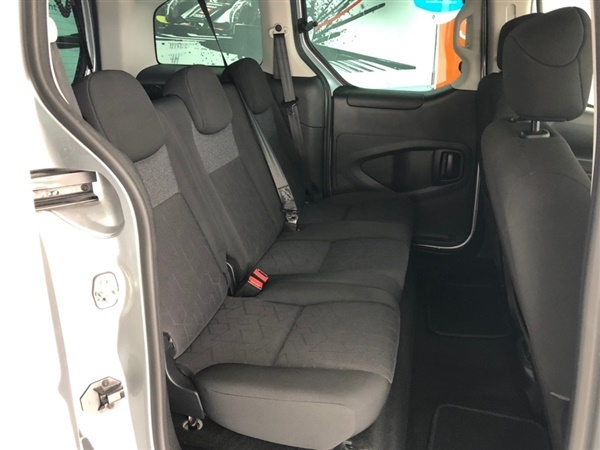 Central Service Garage Is A Family Run Business And We Take Great Pride In Every Car We Offer For Sale - RAC APPROVED DEALER - 100 DEPOSIT SECURES THIS CAR, 1 owner, Last serviced on 11/03/2019 at 5,883 miles, Full service history, 5 seats, This vehicle may have been lease or rental vehicle or have had multiple drivers.